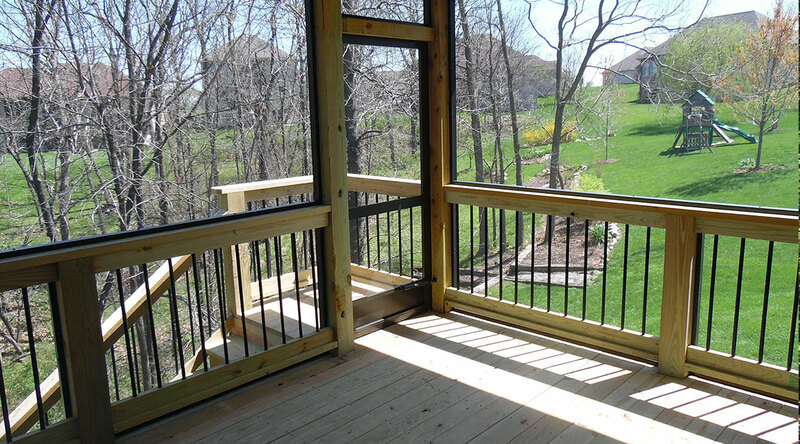 TrueSon Exteriors understands the desire to upgrade your home while avoiding the high costs. 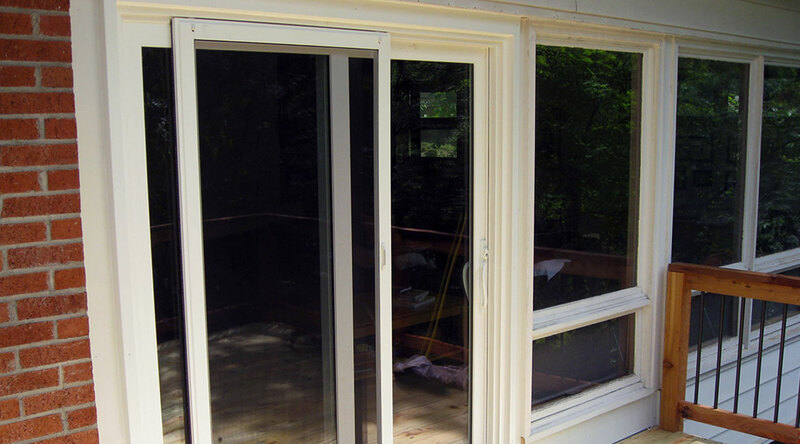 To improve and update the look of your home, we offer custom door installation. This is not only a solution to better the aesthetic value of your home, but will also provide improved functional benefits such as updated security, durability and energy efficiency. Trueson Exteriors offers a wide variety of external doors to choose from to help you find the perfect fit for your home. 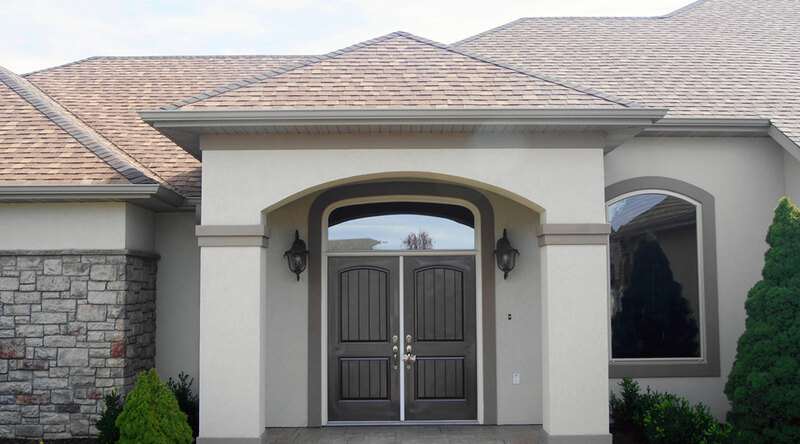 One of the best things about fiberglass doors is they are extremely adaptable to varying climates. They stand up to cold winter climates and are not affected by humidity, allowing them to keep their original shape for many years. Fiberglass is a highly energy-efficient material and over time can even cut down on heating bills due to their impressive insulation abilities. Although fiberglass is usually priced higher than other materials, these doors are built to last. From a design standpoint, these doors can be made in varying designs and colors to compliment the rest of your home. 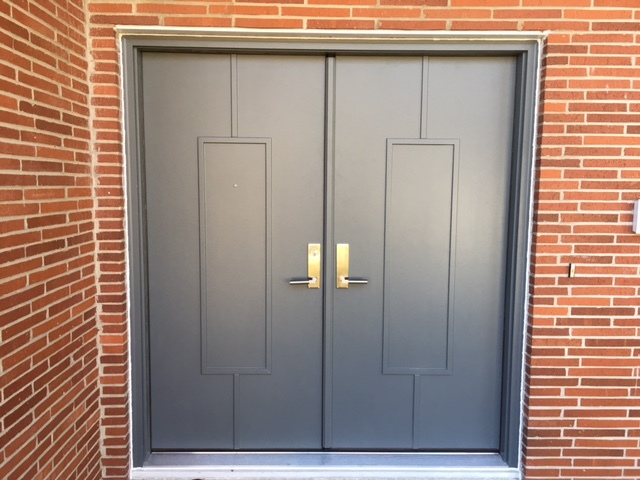 Steel doors, like fiberglass, are very strong and durable which is a great quality to have living in the Midwest where the weather can be unpredictably harsh. 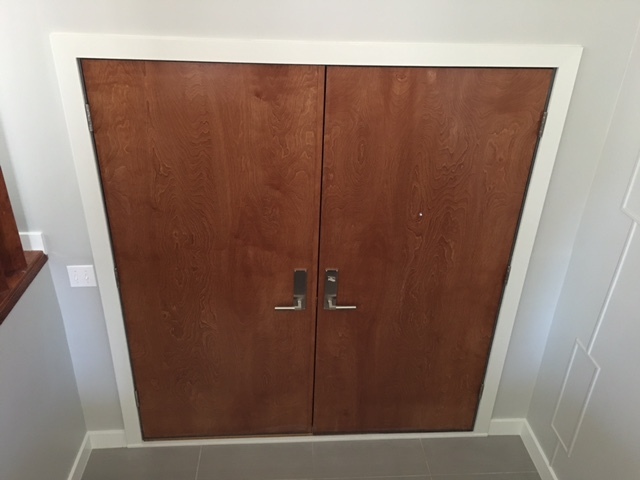 Steel is one of the strongest materials available for custom doors. 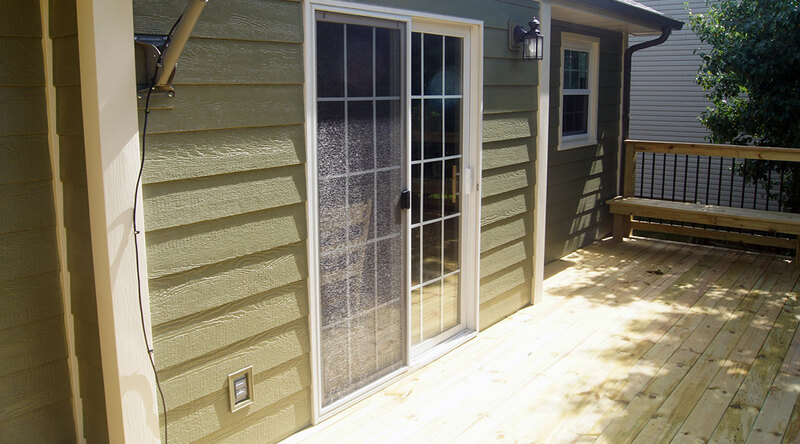 Due to their sturdy nature, you can count on these doors for maximum protection and security. Owning steel doors will leave you feeling safe and protected at all times. Steel doors also require little to no maintenance throughout the years, making them a hassle-free choice. Lastly, steel doors are very cost efficient as the material itself comes at a low price. Although wood doors come at a higher cost, they make a statement because they are an aesthetic investment in your home. The overall look of a solid wood door is unmatched. As far as appearance, natural wood creates a warm and original look to your home. Just like a fine wine, a sturdy wood door only gets better with time. As wood ages it creates a new look for itself over time, adding new lines and dimensions giving it interest and depth. This is a look people will pay a lot of money for, as aged wood is becoming more of a design trend. However, these doors require more upkeep and maintenance to retain their functional benefits. Nothing feels better than seeing the success of a project from start to finish. Our job doesn’t end when the final screw is tightened because we follow up with our clients to ensure complete customer satisfaction. 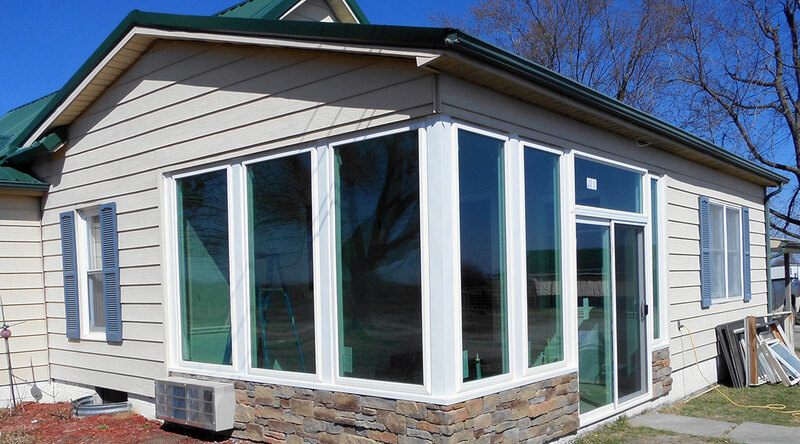 Our team at TrueSon Exteriors are trained experts on door installation and bring our clients the highest quality of service offered in mid-Missouri.